Here’s a bit of news that I thought wouldn’t be news. 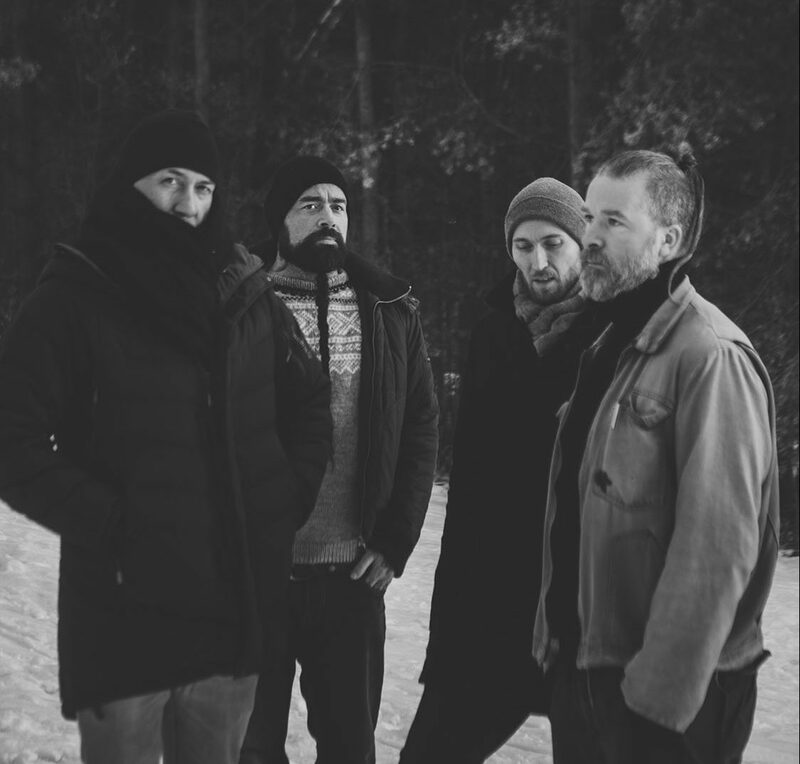 Norwegian post-rock experimentalists Ulver have announced a single U.S show. What’s newsworthy about that? Well, this is not only a one-off event, but it’s also their first ever live appearance in the States! The place? Irving Plaza. The city? NYC. The date? March 21, 2019. For the uninitiated, Ulver are one of the most successful, highly regarded avant-garde acts around at the moment. Formed in the 90’s, the band have never taken their foot off the pedal when it comes to experimenting and trying new things. Whether it is gothic, dark ambient, folk, jazz, pop-infused electronica or live art installations, their back catalog of albums has something to offer to any serious music fan. Ulver are currently on tour around Europe to support their 2017 studio album, The Assassination of Julius Caesar. They really are one of those bands that are unclassifiable and truly unique. If you happen to be in New York City on March 21st, get your tickets here. Follow Ulver on Facebook or check out their music on Bandcamp, Apple Music or Spotify to give yourself a treat. If they announce more U.S dates, we’ll be the first to let you know. Previous PostArchitects Try Out Something New on "Royal Beggars"